No matter how careful you try to be, accidents can strike when you least expect it. 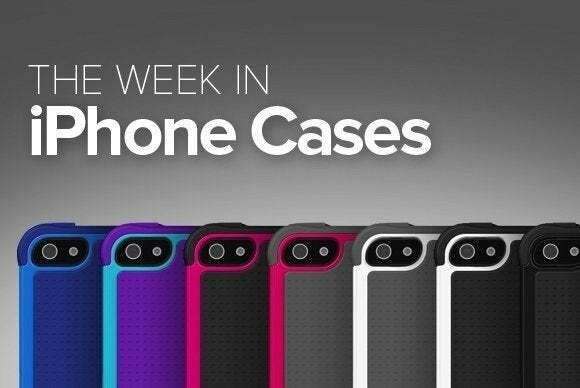 This week’s roundup of new iPhone cases features a number of protective choices that can help you keep your handset safe in any environment. 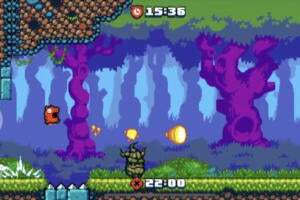 No matter how careful you try to be, accidents can strike when you least expect it. This week’s roundup of new iPhone cases features a number of protective picks that can help you keep your phone safe in any environment. The Crusta (iPhone 5, 5S, 6, and 6 Plus; $45) features a unique four-layer structure designed to withstand even the harshest conditions. Made of tempered glass and a textured TPR ring, the case comes in 42 different color combinations, includes a screen protector to prevent scratches and damage from impact, and a belt clip holster that easily holds your handset in any orientation. The Sensecover (iPhone 5, 5S, 6, and 6 Plus; $45) has a front cover flap that completely covers your iPhone's touchscreen when closed—with the exception of a strategically-placed window that makes it easy to take a quick glance at your screen. When you have an incoming call, slide your finger along the Sensecover's sensor to answer—without having to lift the cover up. 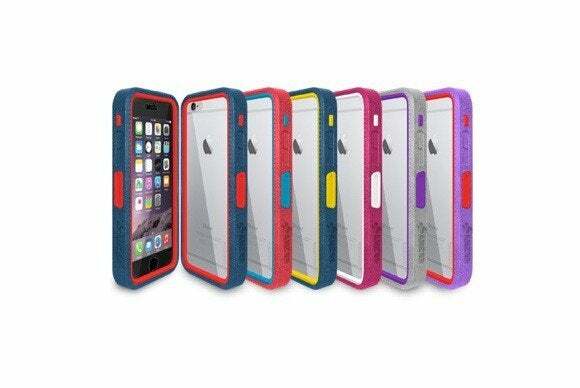 The case features a shock-absorbing TPU frame, as well as a magnetic clasp to secure the cover when not used. 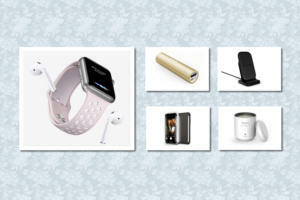 It doubles as a viewing stand in landscape orientation, and comes in black, white, or pink. 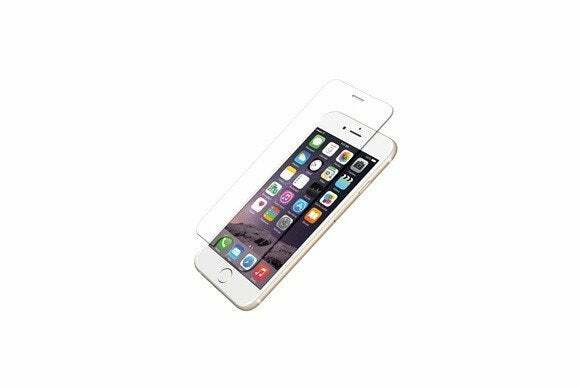 The Vitreo (iPhone 6 and 6 Plus; $40) is a screen protector made from tempered glass designed to shield your screen from cracks and scratches. Designed to be thin and easy to install, it features rounded edges, an oleophobic coating that resists marks and smudges, and strategically reinforced areas to increase protection from impact. 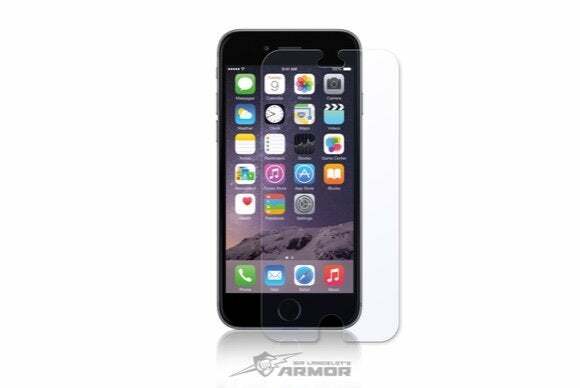 The Bulletproof (iPhone 6 and 6 Plus; $30 to $33) is a screen protector designed to prevent scratches and damage to your screen. Made with “bulletproof” glass designed to withstand dents from the sharpest objects, it sports beveled edges to avoid chipping and an oleophobic coating to keep fingerprints at bay. 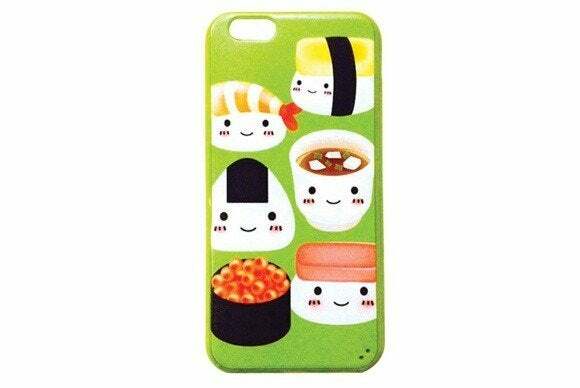 The Sushi (iPhone 6 and 6 Plus; $25 to $29) is a slim and lightweight bumper that features stylized images of your favorite Japanese foods. Made of hard, durable plastic, the case helps protect your handset from scratches and accidental drops, offers access to all ports and buttons, a comes with a matching microfiber cleaning cloth. 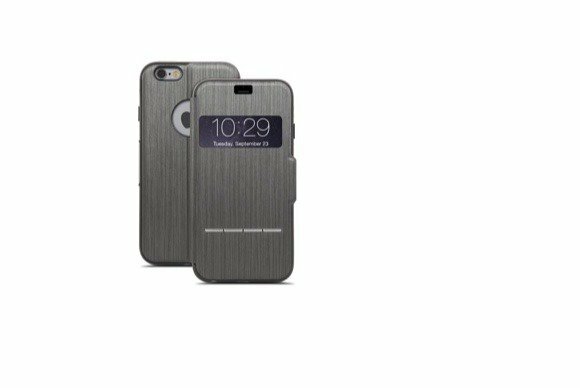 The Life Pocket (iPhone 6; $40) combines functionality and fashion into a complete solution for your daily protection needs. 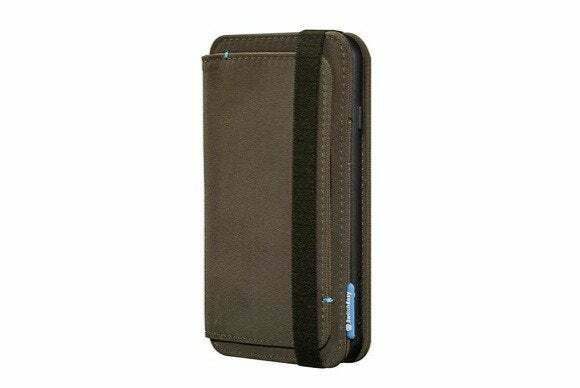 Made of premium stitch nylon, the case includes compartments to carry your cash and credit cards, doubles as a viewing stand in landscape orientation, and comes in military green, blue, or gray. 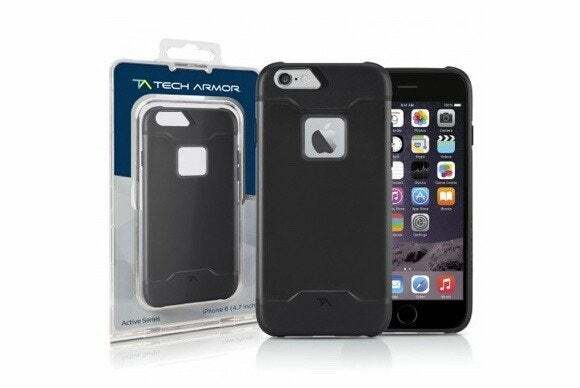 The Active Flex (iPhone 6; $20) offers extreme protection from drops and bumps with its combination of sturdy but lightweight PC and TPU materials. Available in black, space gray, white, gold, or pink, the case features raised edges to protect your screen, precise cutouts that let you easily access all ports, buttons and cameras, and a fingerprint- and scratch-resistant back plate. 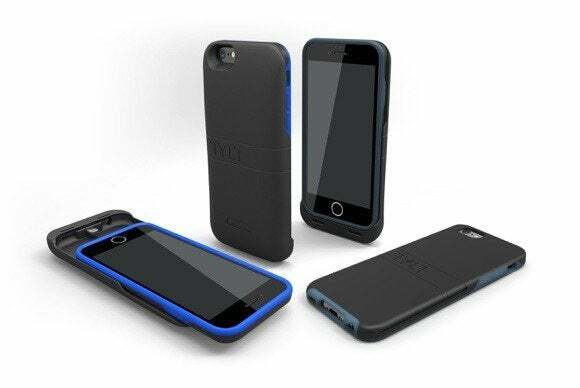 The Energi Sliding Power Case (iPhone 5, 5S, and 6; $100) includes a 3200mAh rechargeable battery that doubles your handset’s talk and surfing time. When you don’t need the extra power, the case can be used without the removable power sleeve as a standalone protective shell lined with TPU for extra protection. 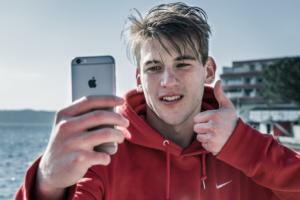 As a bonus, the materials used in its construction don’t interfere with your iPhone’s NFC functionality. 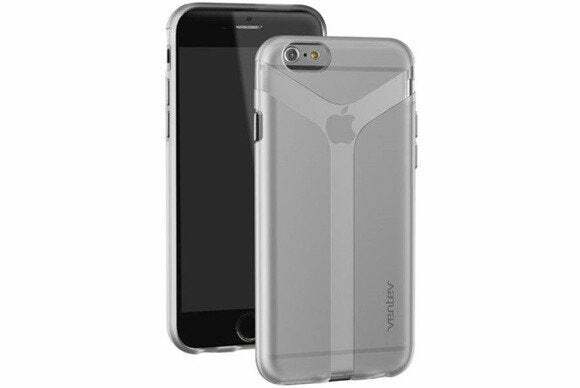 The Via Snap (iPhone 6; $20) offers minimalistic protection thanks to a thin, clear polycarbonate shell. The case lets your iPhone’s industrial design shine through with its translucent construction, prevents damage from accidental drops, and provides full access to all ports and buttons.